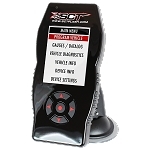 The BDX Performance Programmer delivers street-tested, dyno-proven tune files developed by SCT’s expert calibrators to unlock each vehicle’s true potential. Its sleek design, full-color display and customizable gauges help track, data log, and adjust powertrain performance to deliver more horsepower and torque when it’s needed most. Select from multiple SCT tuning levels or load up to 20 custom tune files from one of our thousands of custom tuning dealers worldwide. Direct-to device updates and custom tune delivery over WiFi means cables and computers are a thing of the past. 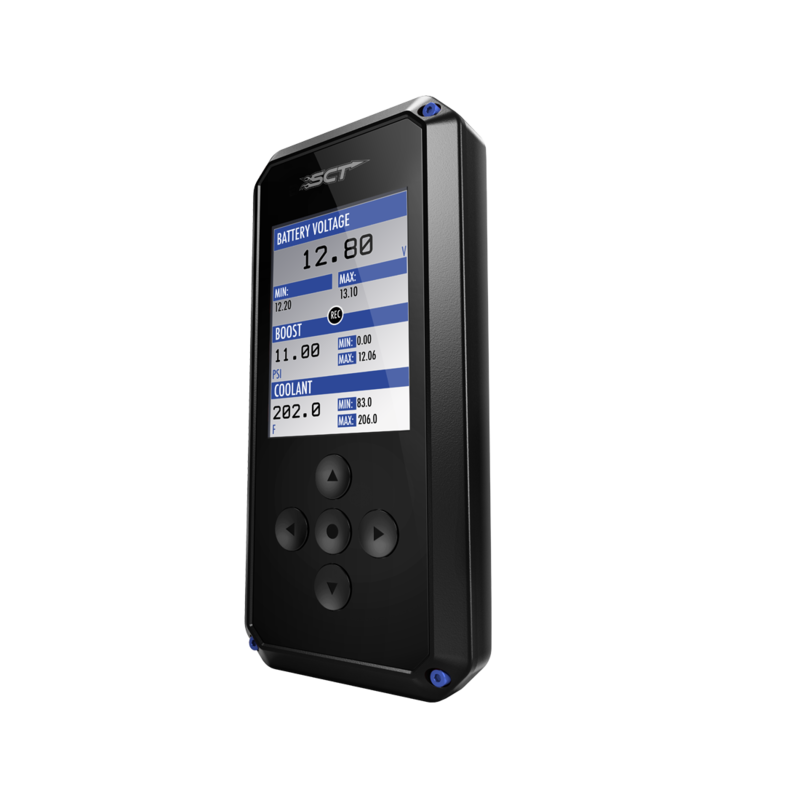 A variety of customizable vehicle functions, from timing and rev limiter adjustments to wheel and tire size calibration, enable the BDX to custom tailor your vehicle to your unique standards. This product does not include any Palm Beach Dyno Custom Tunes. Canned tunes from SCT are included.